Weight 1/2 oz. 1/4 oz. 1/8 oz. 1/16 oz. 3/8 oz. 3/16 oz. 5/16 oz. 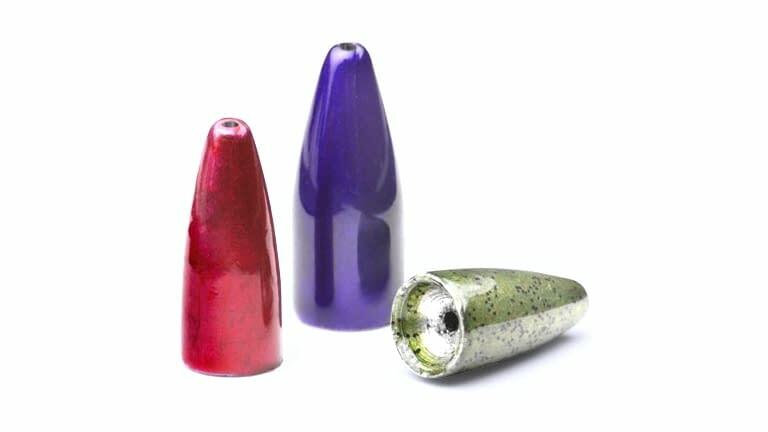 The paint on our PermaColor sinkers are baked on, so it lasts an incredibly long time and won't chip like other sinkers.